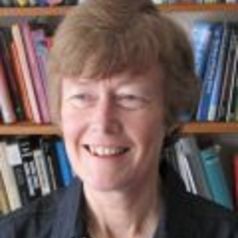 Wendy Carlin is Professor of Economics at University College London (UCL) and Research Fellow of the Centre for Economic Policy Research (CEPR). After more than a decade she has stepped down as co-managing editor (with Philippe Aghion) of Economics of Transition. Her research focuses on macroeconomics, institutions and economic performance, and the economics of transition. She is a member of the Expert Advisory Panel of the UK's Office for Budget Responsibility.